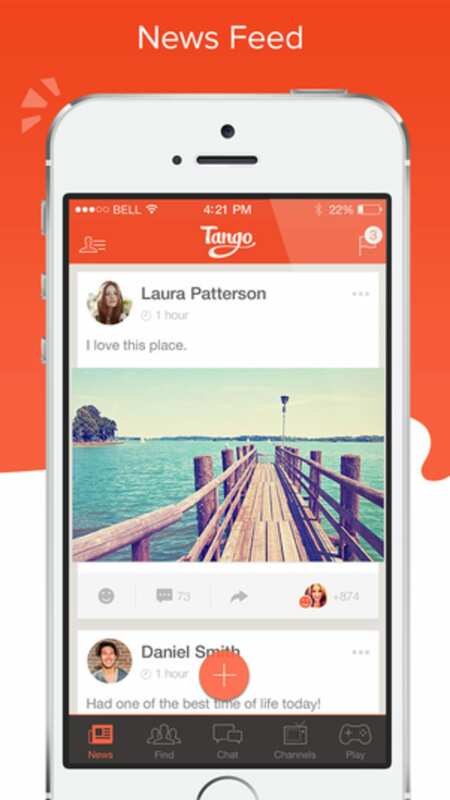 Tango allows you to make voice and video calls for free on your iPhone or iPad. 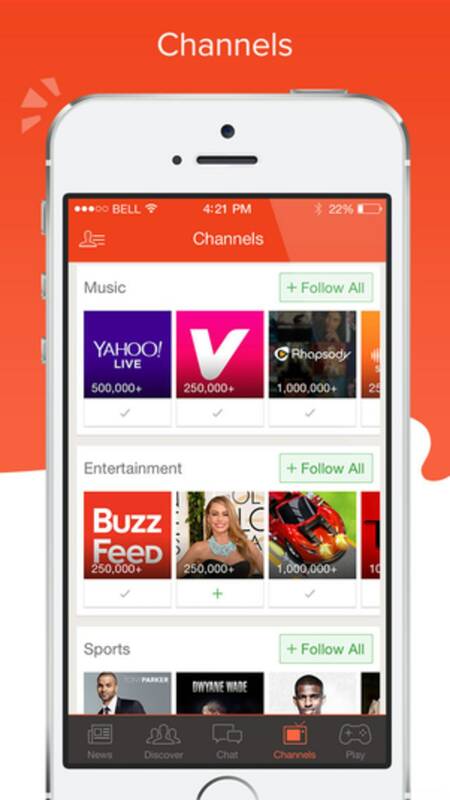 You can also use the app to send instant messages, share photos, play games, and even listen to music. 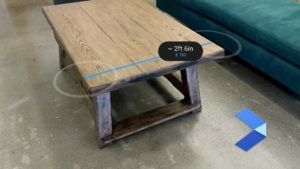 Tango allows you to connect to your friends face-to-face. You can make calls to your buddies on Tango regardless of whether they use iOS, Android, Windows Phone, or PC; using WiFi, 3G or 4G to connect. 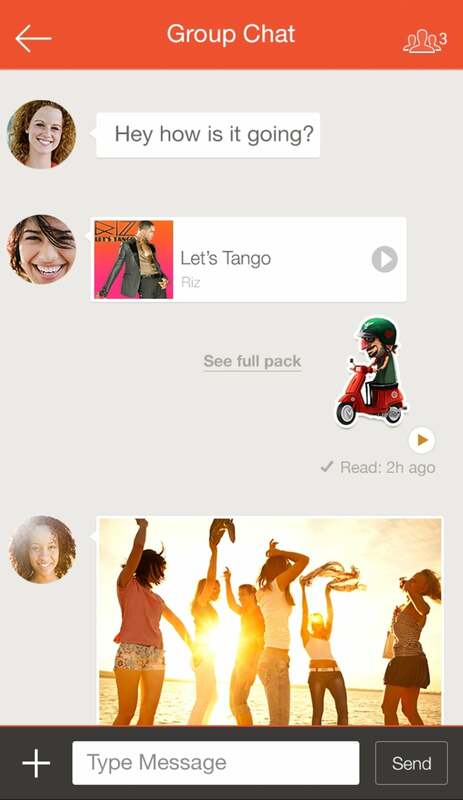 As well as letting you make voice and video calls, Tango allows you to play games and send animations while you're chatting to someone. 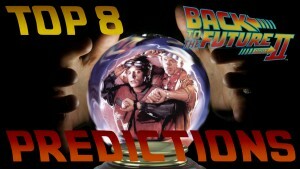 This is great for killing some time with a buddy who is far away, or just to liven up a dull conversation! 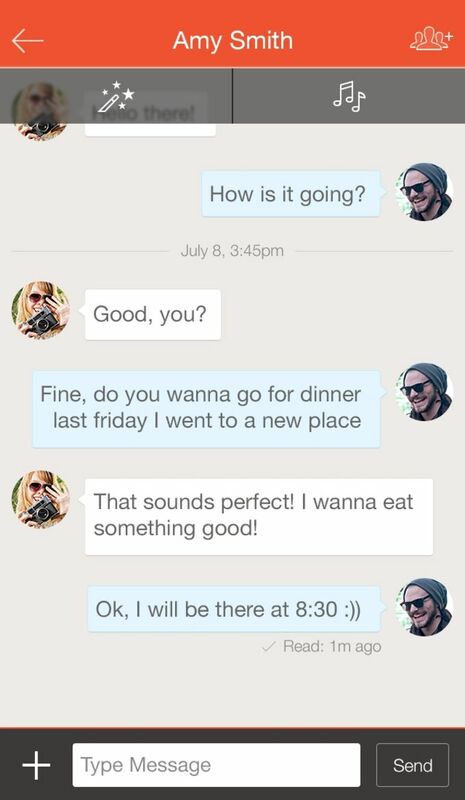 Text chatting with Tango is great fun, too. 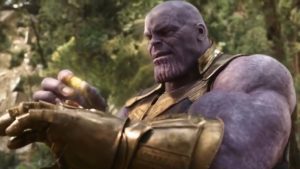 Besides just sending typed messages, you can add fun animated emoticons, record and share voice and video, and even search for and share music, which you can then listen to together via Spotify. 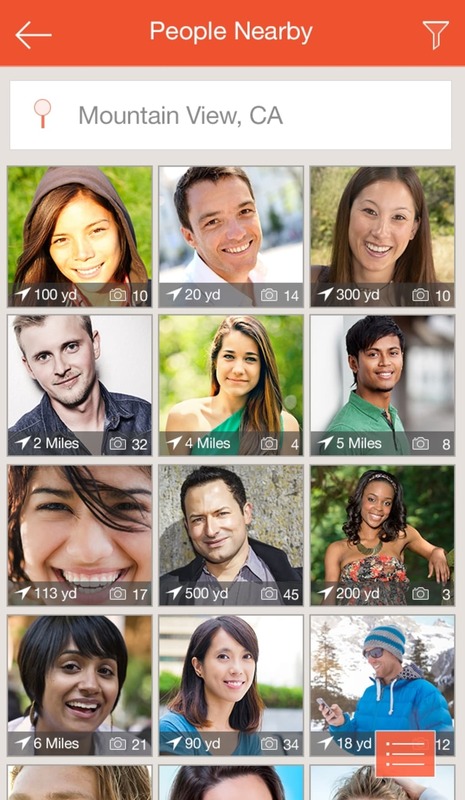 The app supports group chatting with up-to 50 different people, and includes support for SMS messaging. Tango is good for meeting new people too. 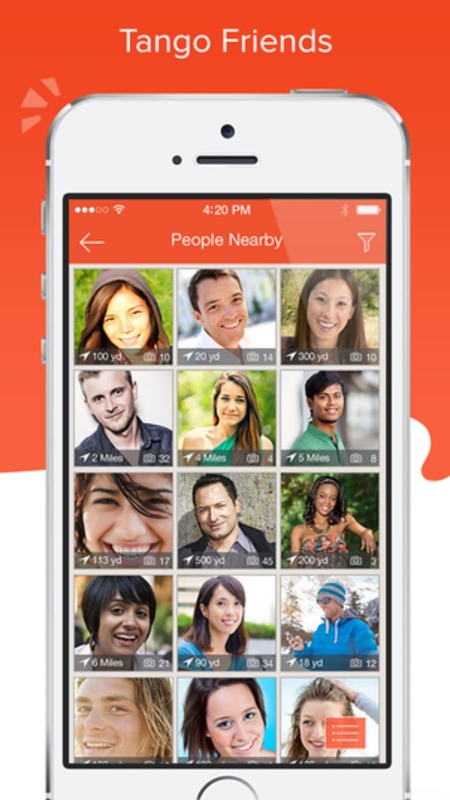 The app includes a 'People you May Know' and 'People Nearby' section, where you can hook up with people who you might be interested in hanging out on Tango with. On the flip side, this means that you can be contacted by random people, and there doesn't appear to be any option to make your profile private - or many privacy settings at all in terms of who can see what. The setup process for Tango is painless enough. You just need to your name, phone number and email address to get started (no verification code is required like with WhatsApp or Viber, for example). Tango automatically adds contacts from your phone who have the app installed, so you can get chatting to these right away. 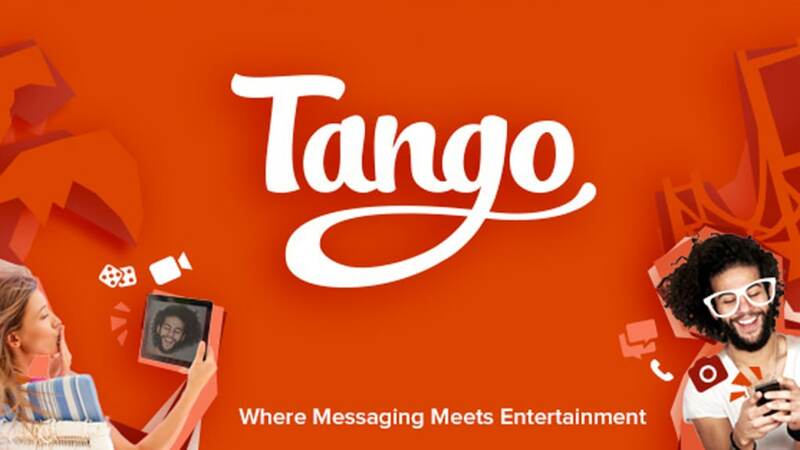 Connect up to Facebook with Tango and you'll be able to see all of your Facebook friends who use the service in your Tango contacts, too. Tango's menu is easy enough to get around, and the user interface is smartly designed. The various features of the app are well labeled in the top menu bar, and there's a Facebook-style news feed where you can see all your friends and photos together. 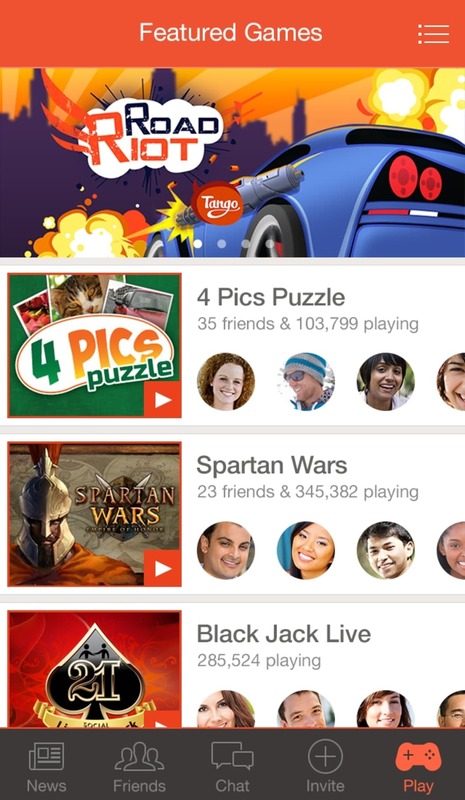 In general, call quality through Tango is good, and rivals that of most other video chat apps for iOS. 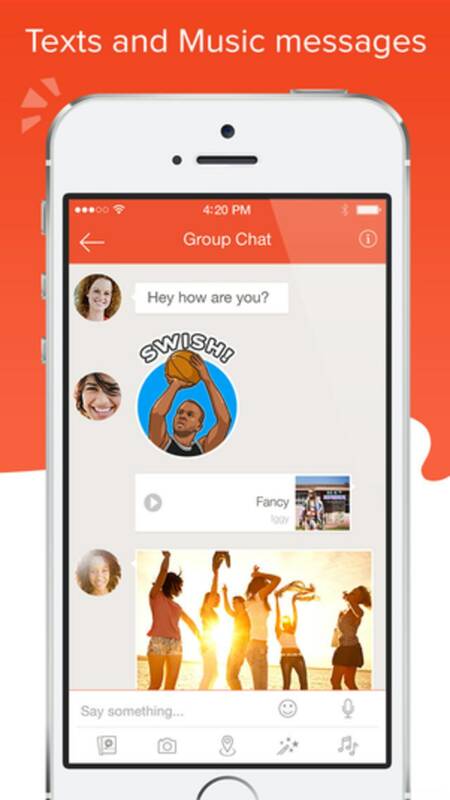 Tango makes it fun, easy and free to chat with your friends. It boasts decent call quality and more features than you'll see in most mobile VOIP and messaging apps. 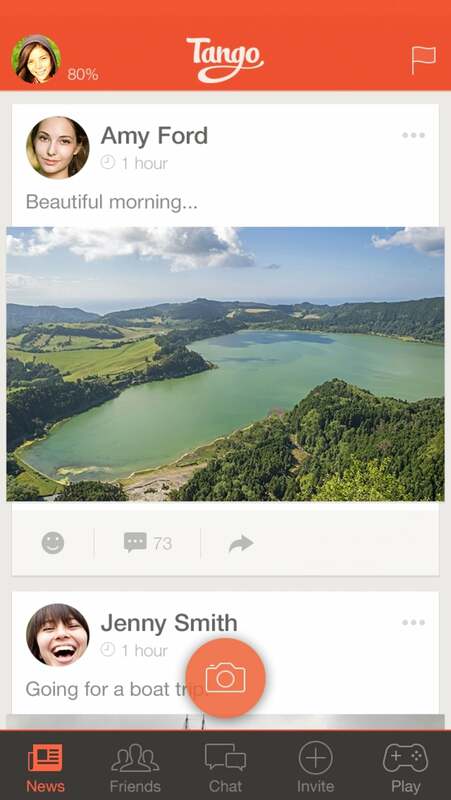 The latest version of Tango brings with it some interesting new features to make the app even more fun to use. You can now post text updates, videos, and songs to the News Feed, just as you would do in Facebook. There are new ways to find friends in Tango, too. You can find friends by looking at their location on a map, or shake your phone to meet new friends.